The experiments in 1896 had cost Chanute a good deal of money and he was not prepared to finance any more experiments. Augustus Herring also was short of funds but found a willing patron in Matthias Arnot, a young Elmira, New York banker. 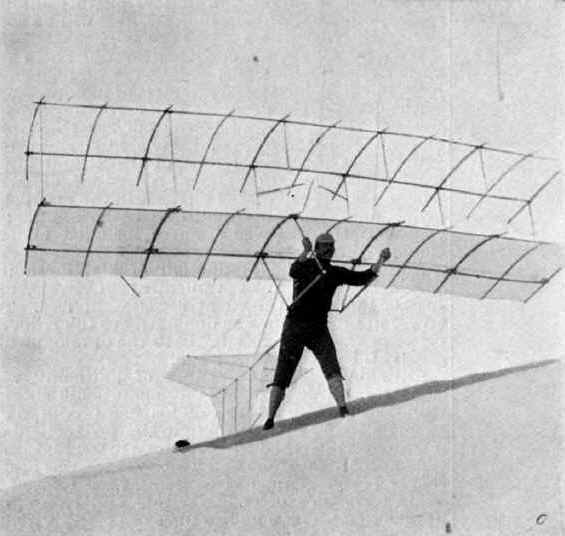 Arnot financed the building of another glider very similar to the one flown at Dune Park in September of 1896. 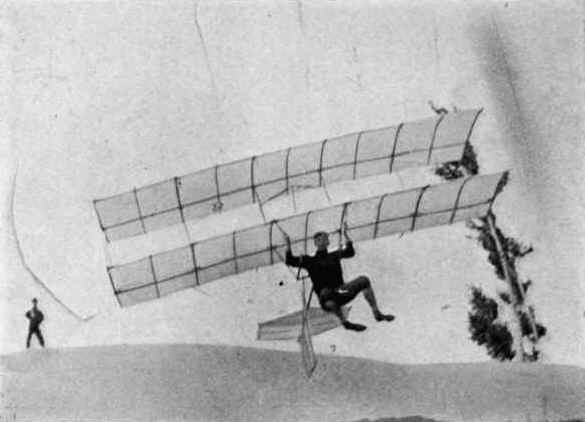 The chief difference in this glider was the angling in of the glider pilot support bars for easier control and the number of ribs in the wings, 11 in the Arnot version compared to the 12 in the 1896 glider. It was built by William Avery in Chicago and delivered to Herring in late August of 1897. Herring had taken up residence, and a job, in St. Joseph, Michigan. Arnot joined him in early September and the men pitched camp in the Indiana Dunes at the Dune Park location to begin serious testing of the glider. 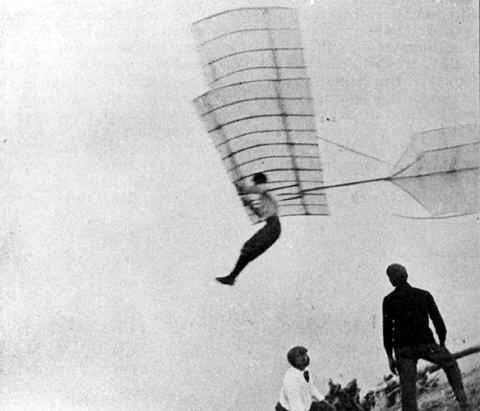 A full description of these flights by Herring himself is in the 'Gliding Experiments' published later that year in the Journal of the Western Society of Engineers.